Tennessee became the 16th state to join the Union on June 1, 1796. Tennessee’s first two senators, William Blount and William Cocke, took office on August 2, 1796. In 1797 Blount became the first U.S. senator to be expelled and the first U.S. official to be impeached. Tennessee senator John H. Eaton holds the distinction of being the Senate’s youngest member, having taken office in 1818 at age 28 years, 5 months (short of the constitutionally required 30 years). Tennessee’s longest-serving senator is Kenneth McKellar (1917-1953). 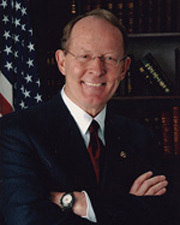 Among those who rose to leadership positions are McKellar and Joseph Anderson, both of whom served as the Senate’s president pro tempore, and Howard Baker and William Frist, both of whom served as Republican floor leader. 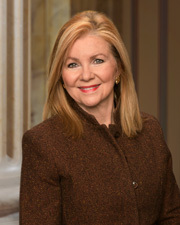 Frist became majority leader in 2003 after only one term in the Senate.